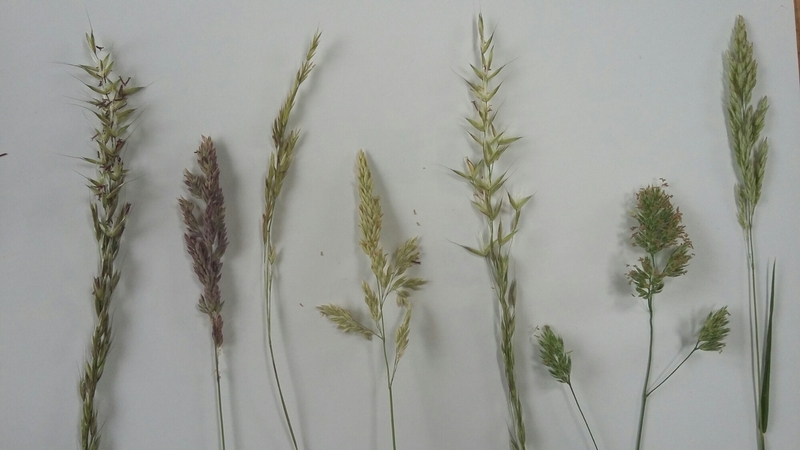 Today I found 7 different grasses just walking through the garden to my studio (we don’t mow the grass very often). 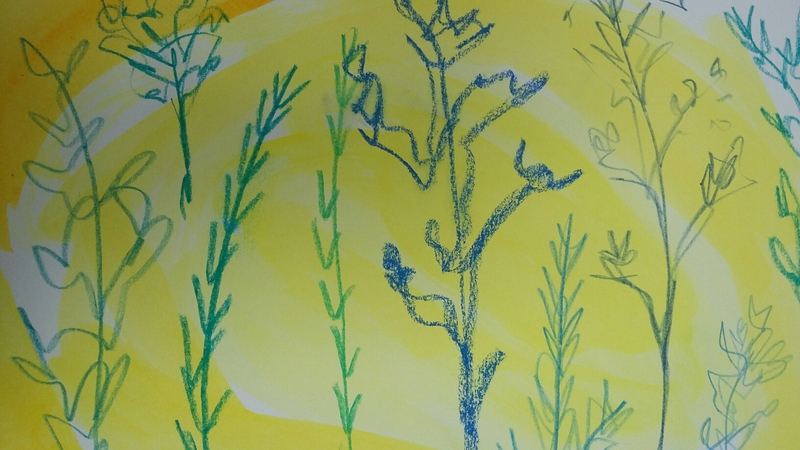 I used them to experiment with making very quick drawings, looking closely at the grasses but trying not to look at the page. I didn’t worry about accuracy or detail. 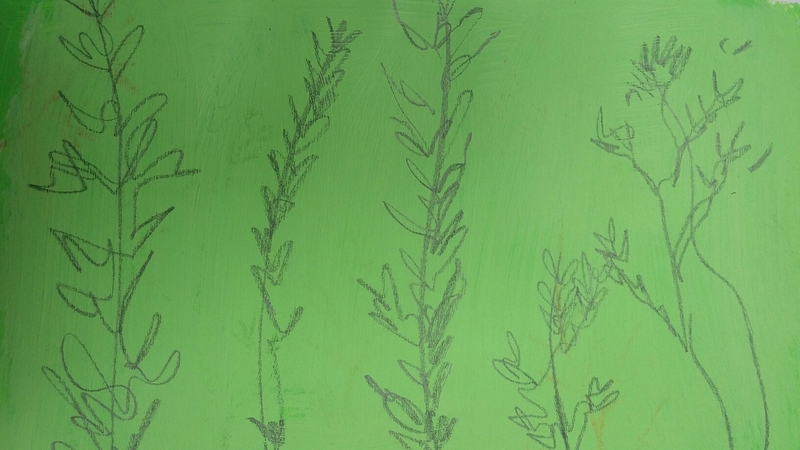 …and ended up with green paint and a pencil/pastel line. 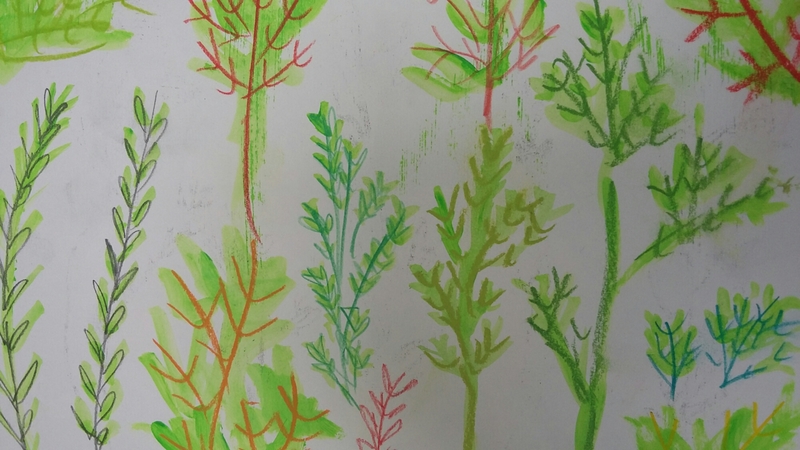 I immersed myself in colour last week, as I’ve been preparing for an Illustrators’ Sketchbook workshop at the lovely Prema Arts Centre in Uley, Gloucestershire. 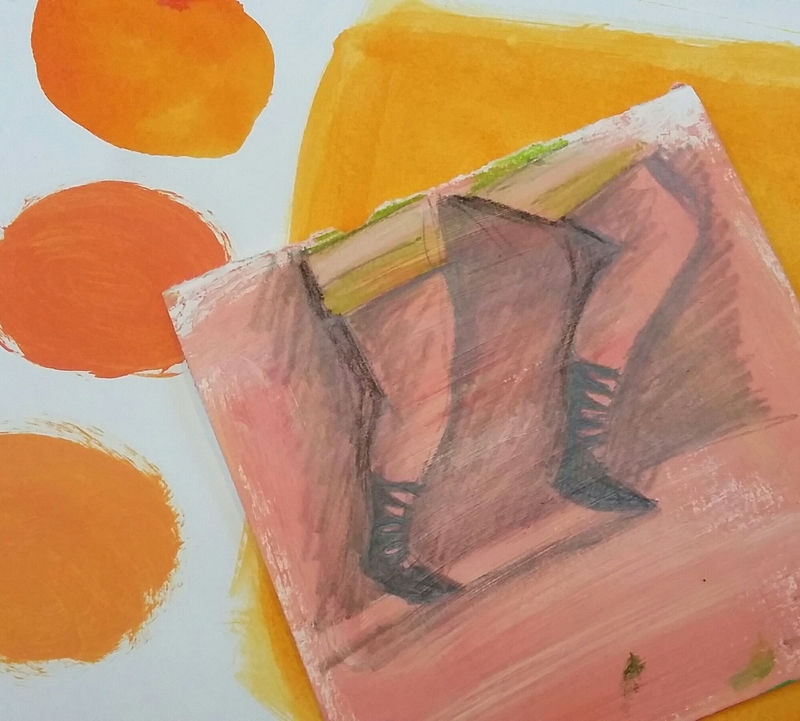 I’ve been coming up with all sorts of ways of approaching colour in a sketchbook – ways of playing with colour; releasing colourful shapes from painted pages; trying out colour combinations; and of course some scribbling, snipping and gluing. 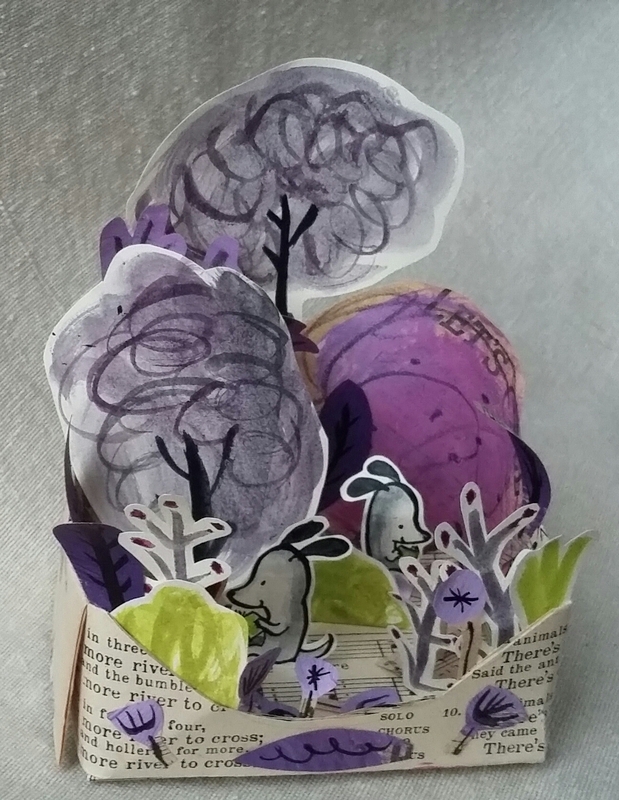 This little paper box was for today’s Lilac Grey #colour_collective on twitter. 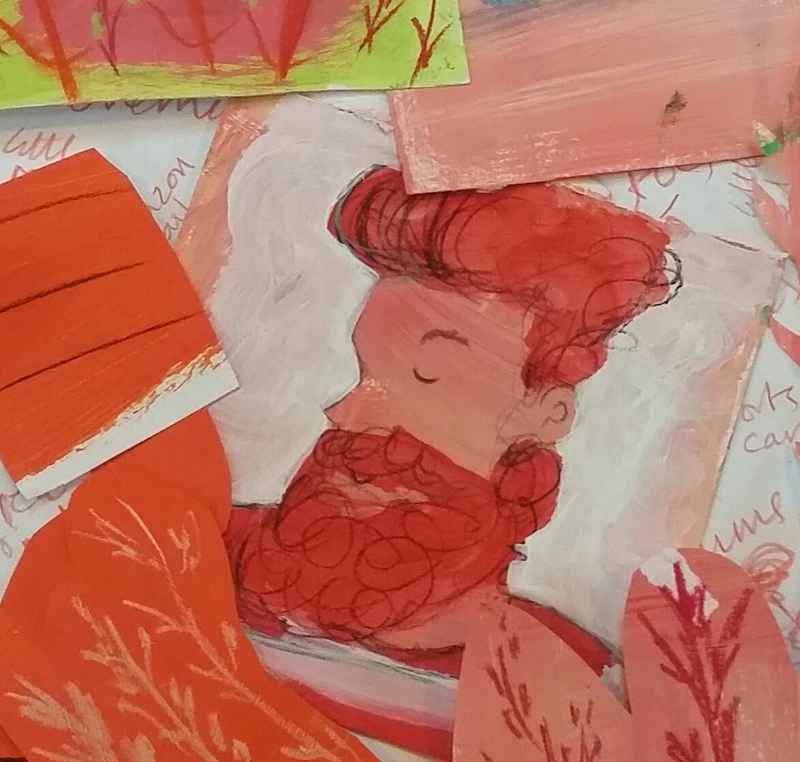 It pushed me out of my colour comfort zone – I don’t often use purply colours, but I loved using this grey today. 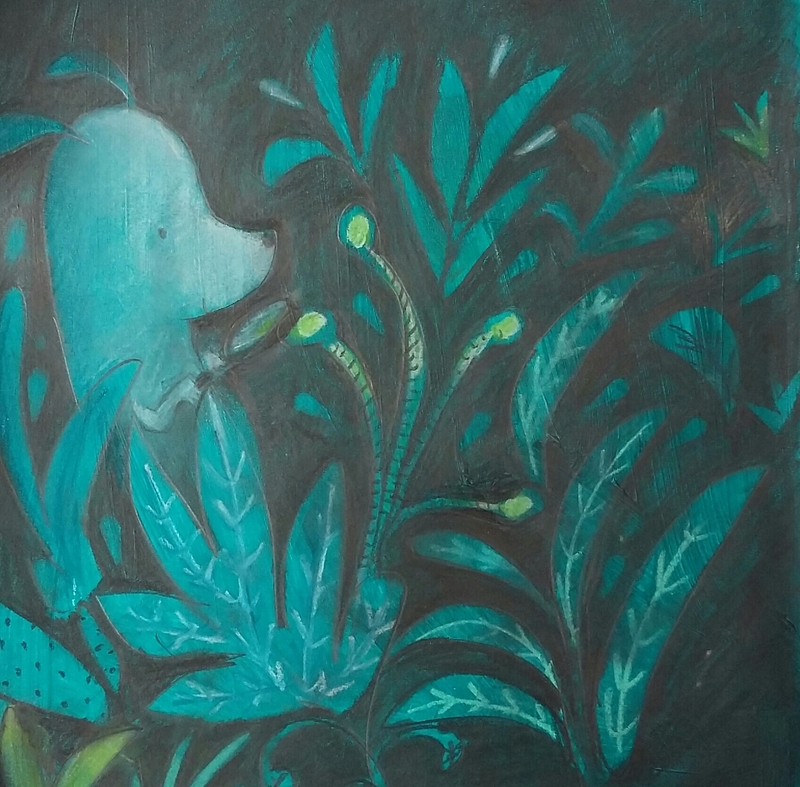 So I drew on a painted sheet with graphite pencils, then added a little colour with conté pastel pencils. 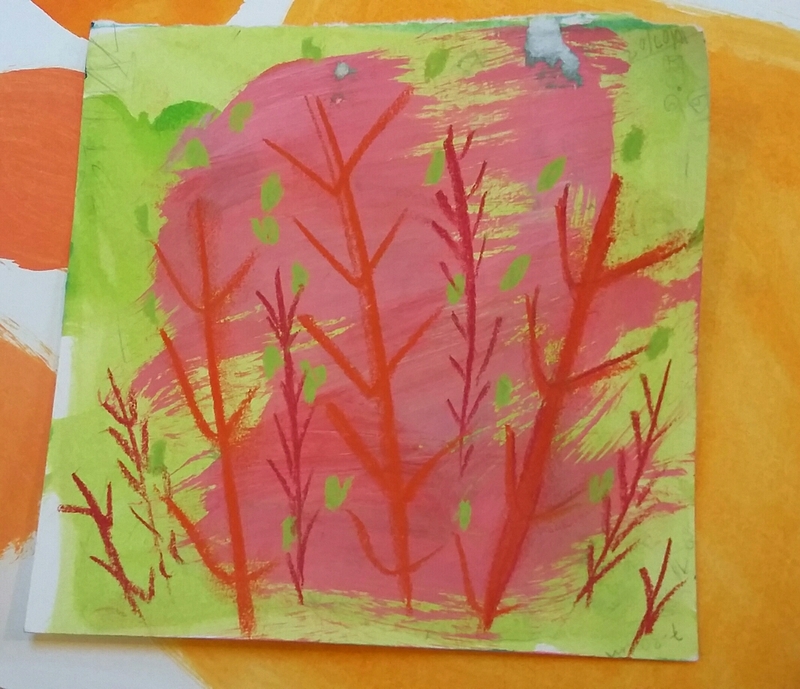 And I really really enjoyed playing around and experimenting!